Most of my waking hours are spent staring at the screen. So these images were made without leaving the screen. That's my Australian identity. 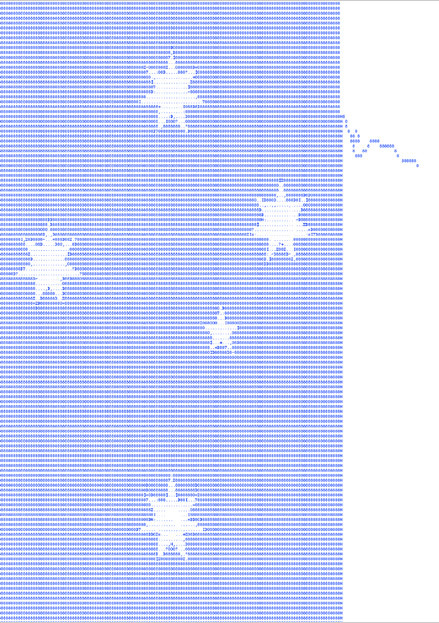 The Australian identity is more frequently becoming an iDentity. With our iPhones and our iLives, this great nation of sports fanatics is spending more time online than by the sideline playing or barracking for their team. It's an ever evolving technological world. The technology is supposed to make our lives more productive, more efficient – simpler. But with every hardware upgrade comes a software upgrade and more consumption. An ever growing landfill of digital plastic bags that rises into a steep learning curve. Affray is about a symbol losing its meaning and turning into a brand of hate and violence. 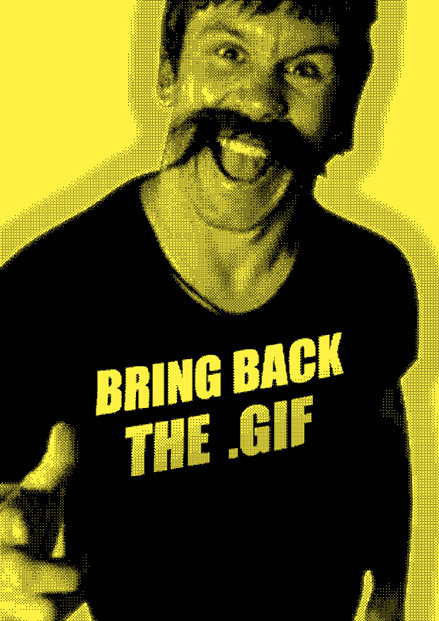 Bring Back the GIF yearns for bygone simplicity. 256 colours, BMX bikes, long sundrenched days at the pool doing horsies off the tower and... heros. Treatment is the great Australian remedy. So forget how complicated life's become. 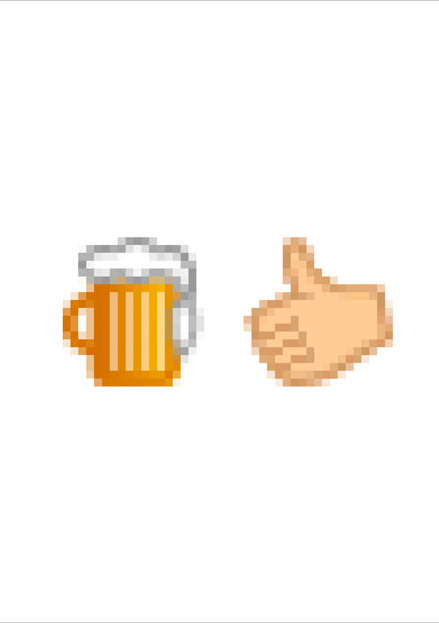 Forget the unraveling of proud symbols and drink it down, down, down. She'll be right. Is a partner and creative director at Soap, one of Australia's leading digital agencies. Although, he's probably better known for his work as Barry Hoarse the lead singer of the Soap band‚ Bath Scum. At work he helps define the online persona for brands like 20th Century Fox, 3 Mobile, Cornetto, Magnum, LYNX and Rexona. At home he escapes the corporate world by drawing bottles of beer and playing Milton Bradley's Guess Who with his daughter.